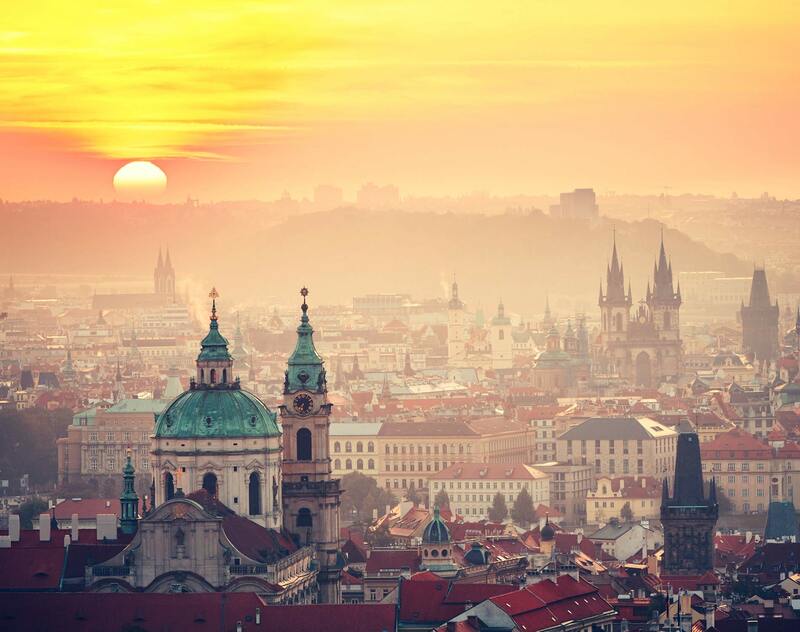 Furthermore, Dentons’ Prague office was shortlisted in 10 categories, being Highly Recommended in Competition Law, Mergers and Acquisitions, Restructuring and Insolvency, Banking and Finance, Energy and Energy Projects, and Tax. The Firm was Recommended in Dispute Resolution and Arbitration, Capital Markets, TMT and Employment Law. The EPRAVO.CZ "Law Firm of the Year" awards are among the most prestigious legal awards in the Czech Republic. They are organized by leading Czech legal portal, EPRAVO.CZ, under the auspices of the Czech Minister of Justice, JUDr. Jan Kněžínek, Ph.D., and the Czech Bar Association.